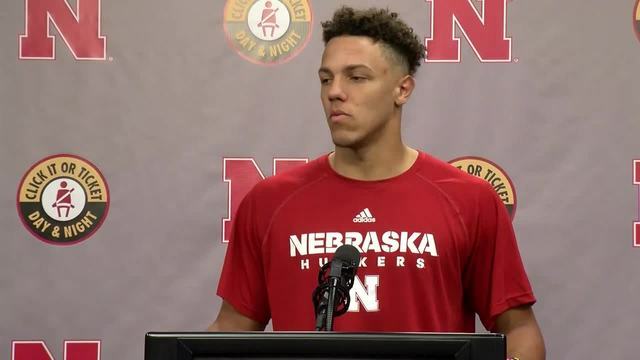 Nebraska's Adrian Martinez on his resilience as a player. 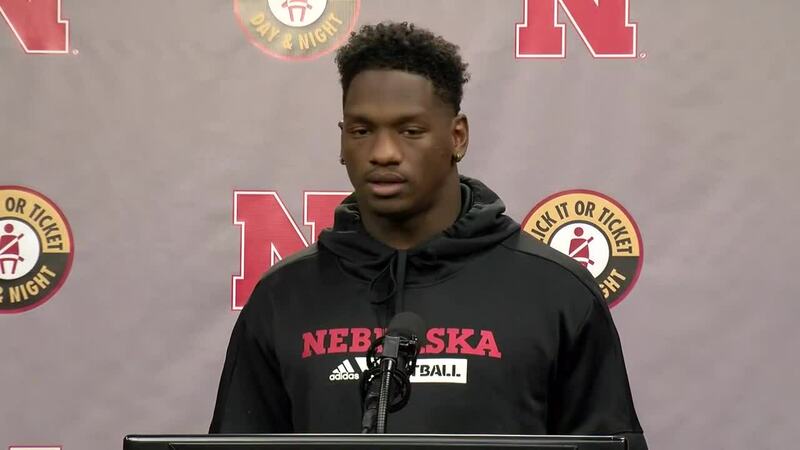 Scott Frost spoke at the podium during his weekly Monday press conference to preview the upcoming matchup with Wisconsin and wrap up the loss to Purdue. Frost said some of the players that didn't get into the game as much on Saturday had a great practice Monday. He said it's a little late for them to start doing so, but he's glad it happened. "I had four captains come into my office yesterday on their day off to figure out what needs to be done to get it fixed," Frost said. "I think the guys get it. That's all part of building the foundation I was talking about. Sometimes it doesn't matter how much the coach says it, if it doesn't come from in the locker room, there's not a lot of power to it." Frost said there is still plenty of work that needs to be done in building a foundation for success. "Sometimes, when you're building a new house, you can't build it on a bad foundation or you won't have a house for very long," Frost said. "We had some rot, and some termites, and we still do. We still gotta get all that cleaned out. You can't build a structure on a foundation that isn't solid." In some notable injury news, Frost said DE Mick Stoltenberg won't be back "anytime soon" and Will Honas will undergo season-ending knee surgery. 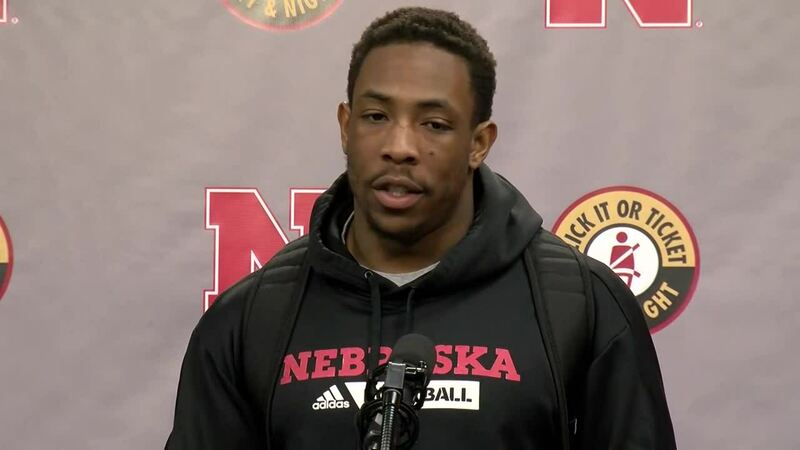 In the upcoming matchup with Wisconsin, Frost said it's going to be a "tough-guy game" and that the key for the Huskers will be to not let the Badgers control the clock. 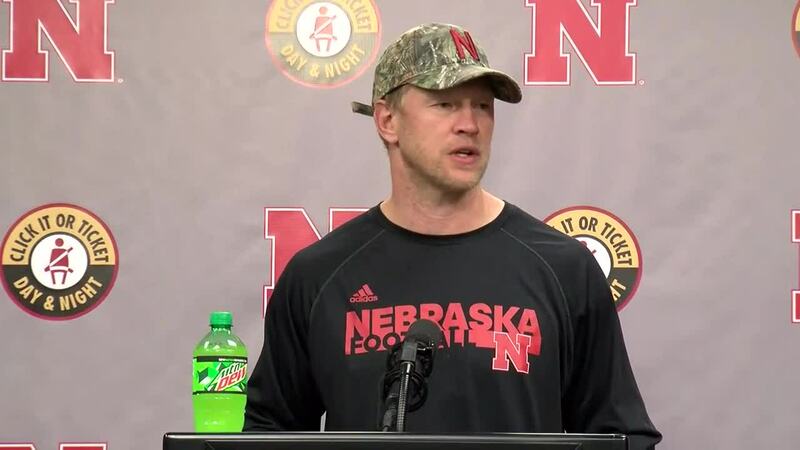 To hear more of what Frost had to say at his weekly press conference, watch the video above.